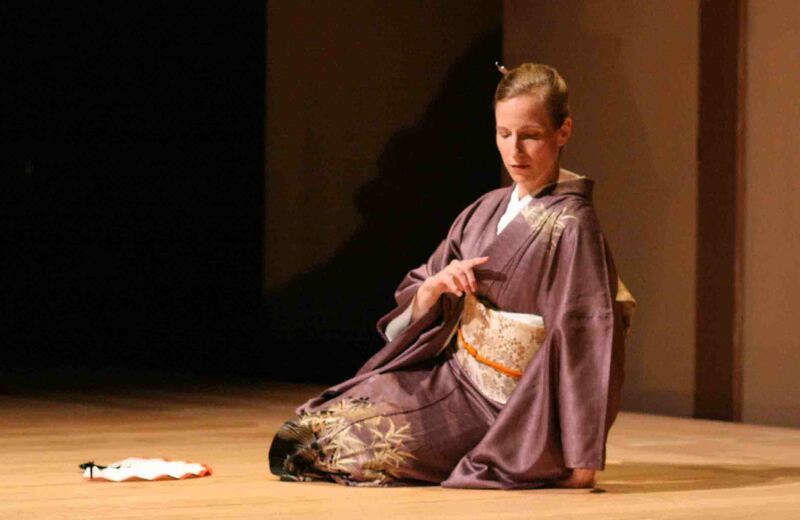 The world premiere of a new chamber opera weaving together Japanese noh theatre and western classical music. 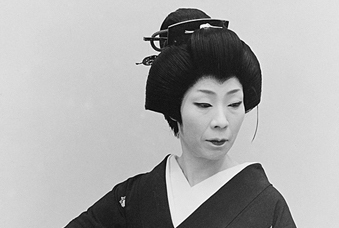 An intimate concert of classical Japanese dance honouring the life of master dance Fujima Yūko. 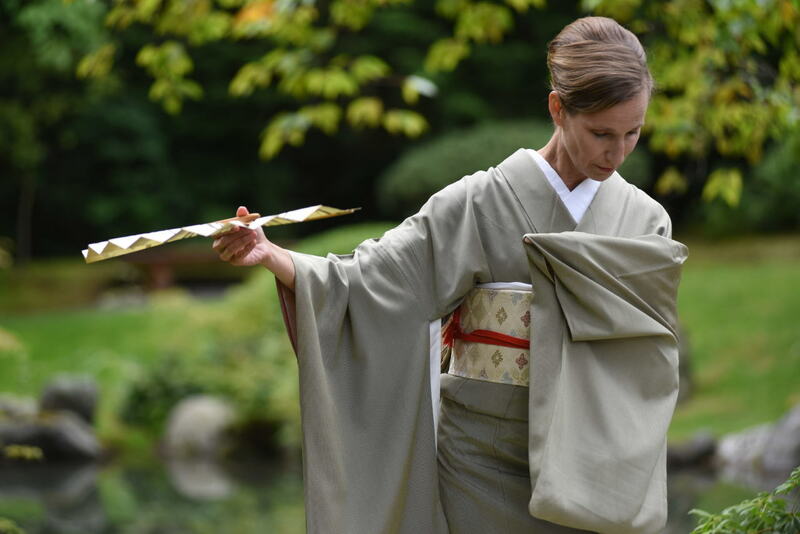 Featuring pieces learned from master dancer, Fujima Shōgo. 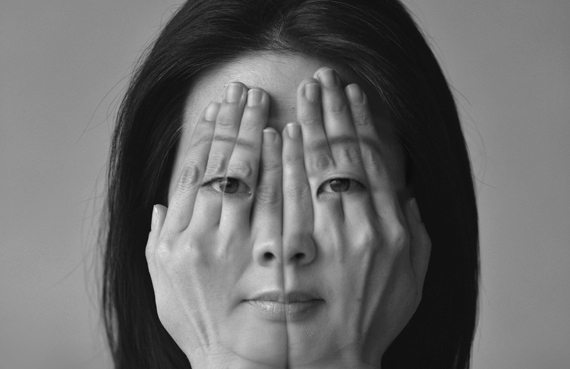 A new dance-theatre piece based on a short story by Korean author O-Chonghui. 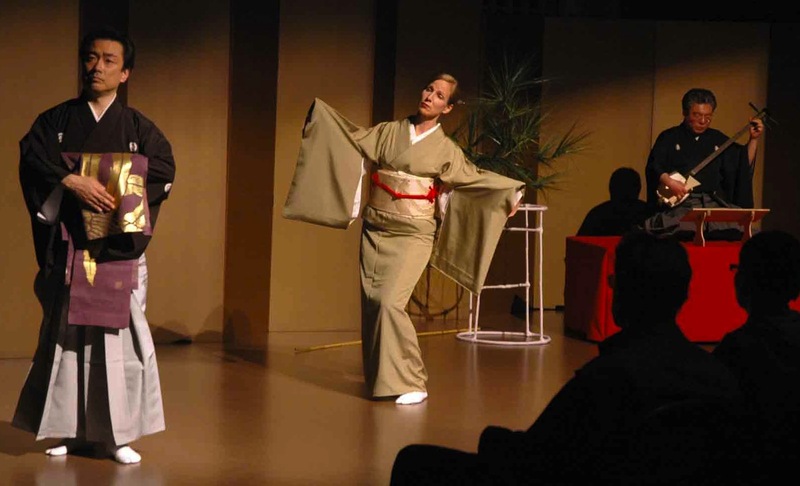 A woman in a window and a man crossing a river . 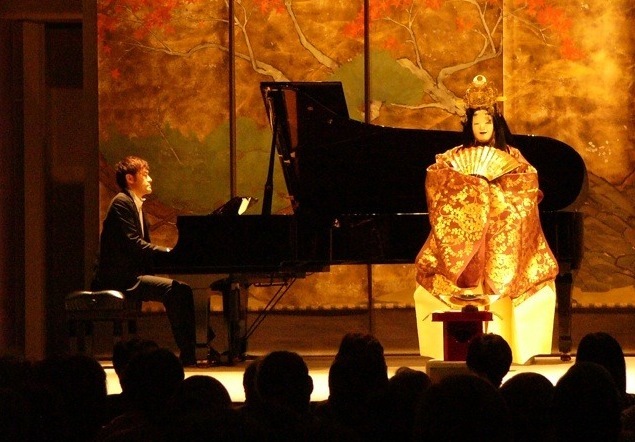 . .
A concert of traditional and innovative Japanese noh performance and jazz piano featuring master noh actor YAMAI Tsunao and pianist KIHARA Kentarô, with an ensemble of professional noh actors and musicians. 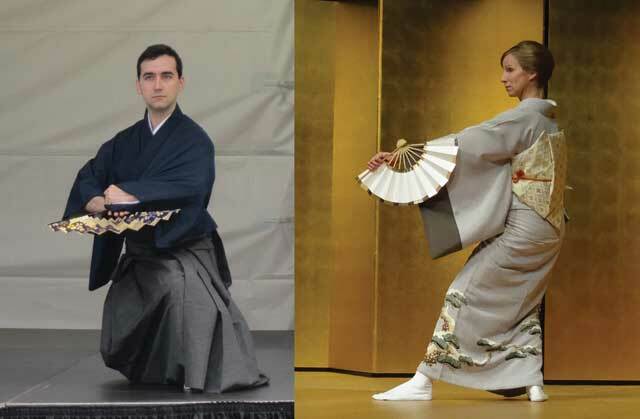 A concert of music, dance and text from Weaver Woman featuring music by members of the Orchid Ensemble with special guest cellist Peggy Lee. 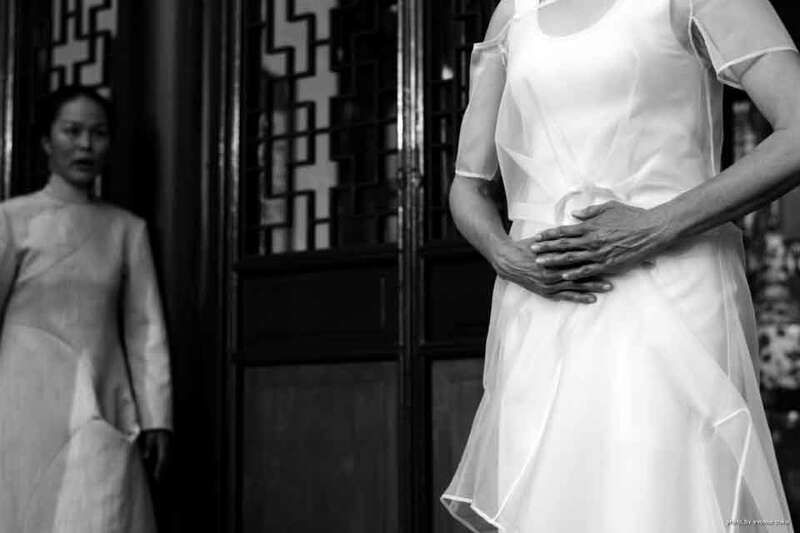 New compositions by Lan Tung. 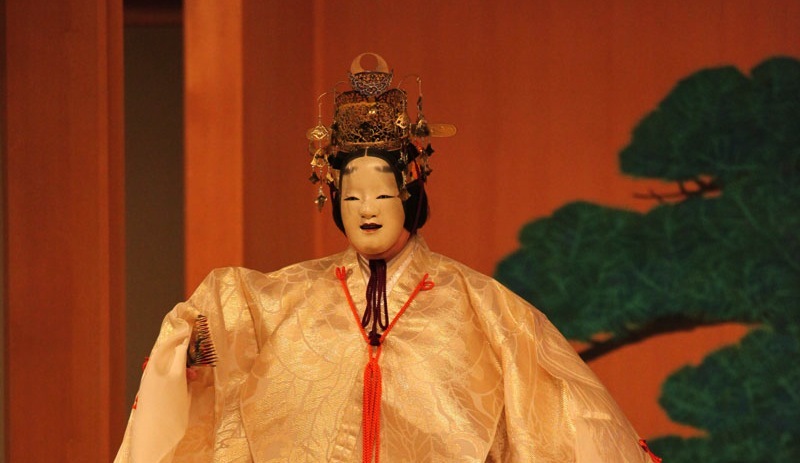 A production of the full noh play by the Komparu School of noh. 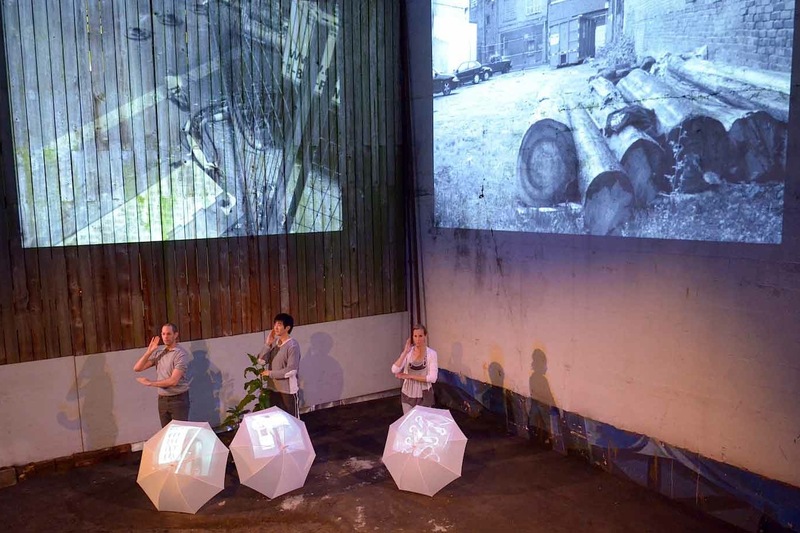 A site specific performance with taiko drumming, dance and photos of the night market community projected on our favourite white umbrellas! 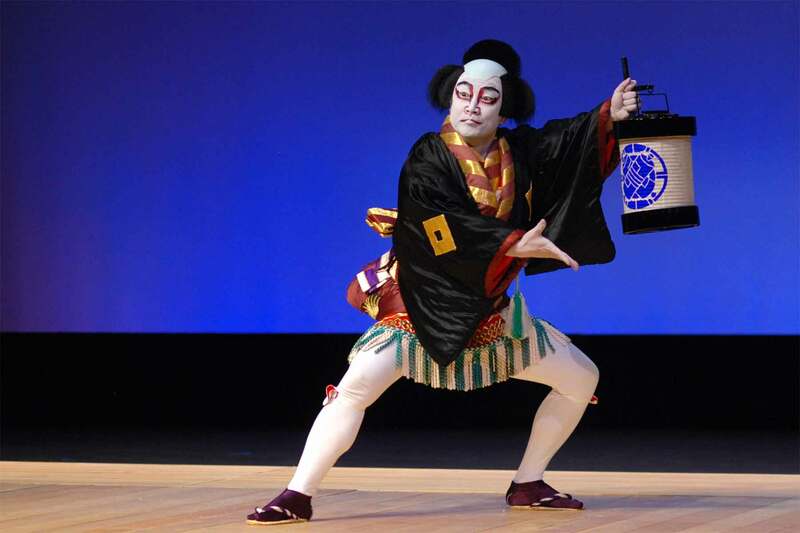 An intimate experience with kabuki music and dance featuring live Tokiwazu-style music and male-form dancing. 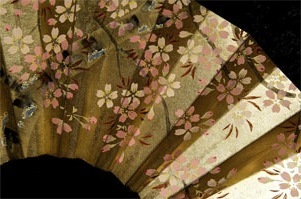 A concert of music and text about Hiroshima and the atomic bomb. 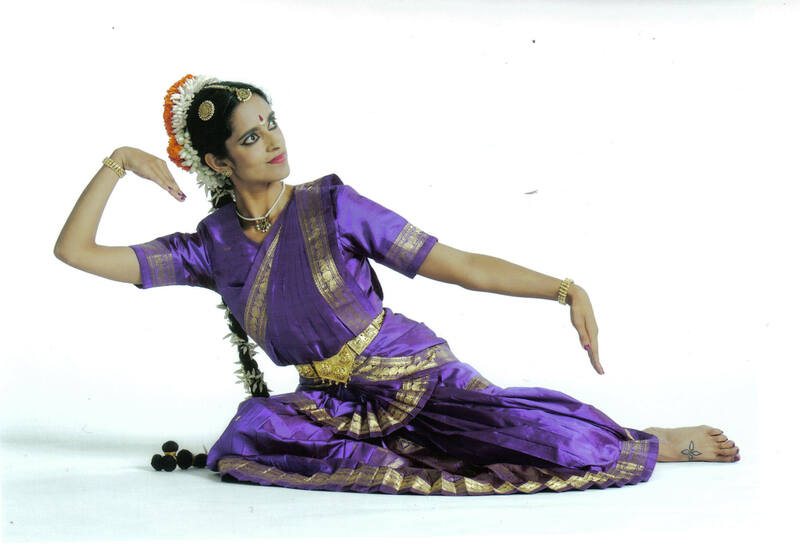 A concert of solo classical dances of Japan and India. A full-length version of our March 2010 EN (circle/fate) exploring community, relationships and the rain that makes us all common. 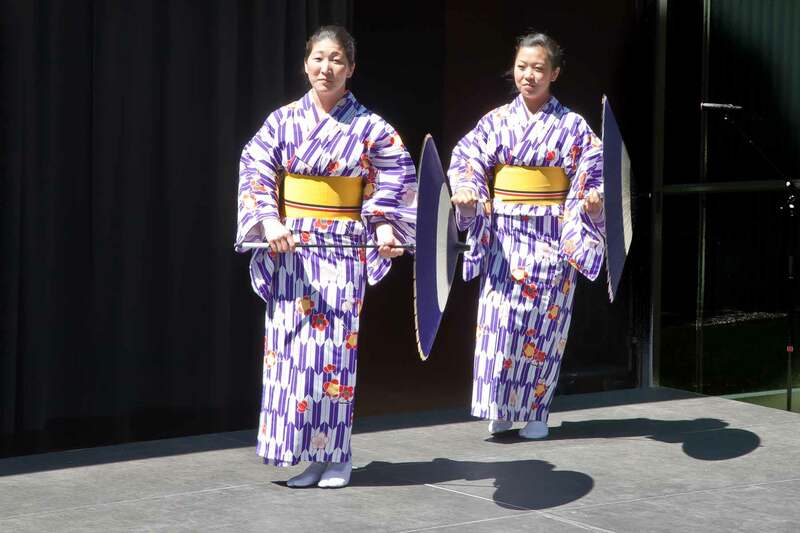 TomoeArts teams up with Otowa-ryu Japanese Dance to do a fun, outdoor concert of many kinds of Japanese traditional dance. 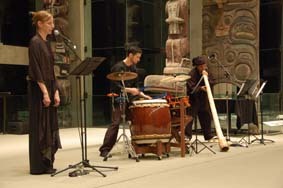 Also featuring taiko by Eien Hunter-Ishikawa and yokobue (flute) with Alcvin Ramos. EN is part of The Procession of Performing Circles a performance event in BRIGHT-LIGHT. 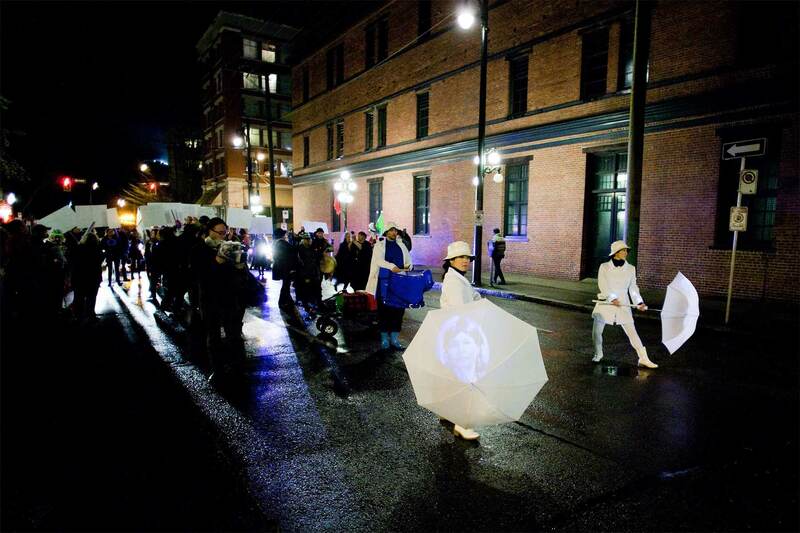 Six groups perform in procession through the downtown eastside using circles and lights as their main motifs. EN is TomoeArts' part of the public art event.